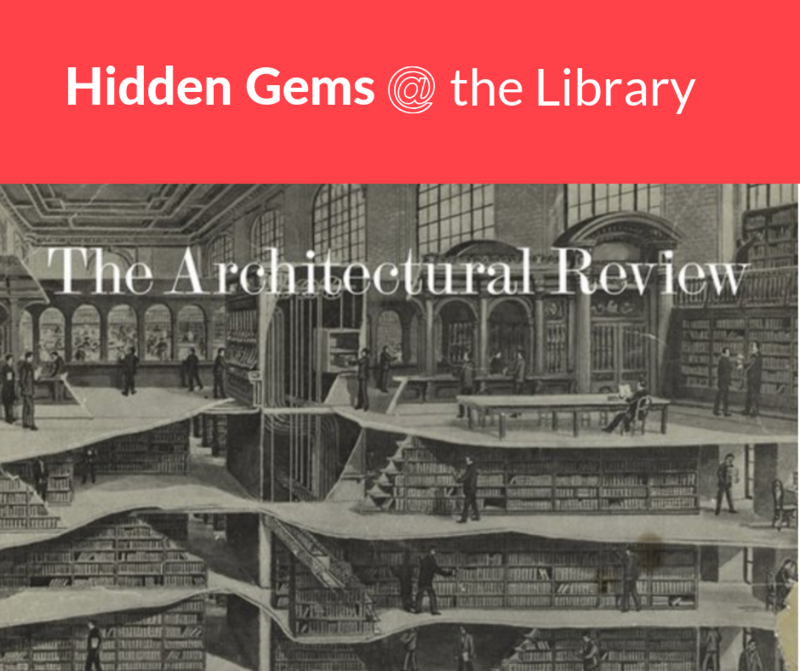 The Architectural Review is “a curated selection of the best architectural ideas in the world to inspire your mind and feed your soul,” as described on their website. This magazine is a monthly international architectural magazine, which has been published in London since 1896. It features a collection of significant buildings from around the world, accompanied by critiques, photography, drawings, and technical details. The Architectural Review also includes commentary that focuses on the history of the buildings, the social impact, and the reasons why certain choices were made. 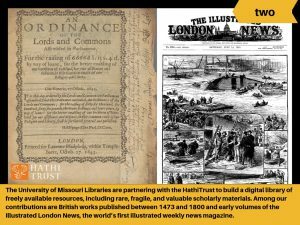 MU Ellis Library has been collecting the magazine since 1896. 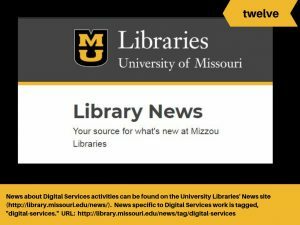 Online access is available for issues after 5/1/1993 and can be accessed here: https://bit.ly/2UIkIWp. 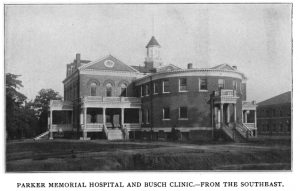 Paper copies are available from 1896-present. 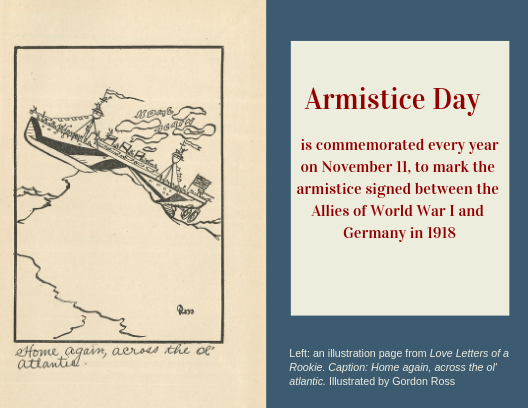 To view the records, please click here: http://merlin.lib.umsystem.edu/record=b1878198. 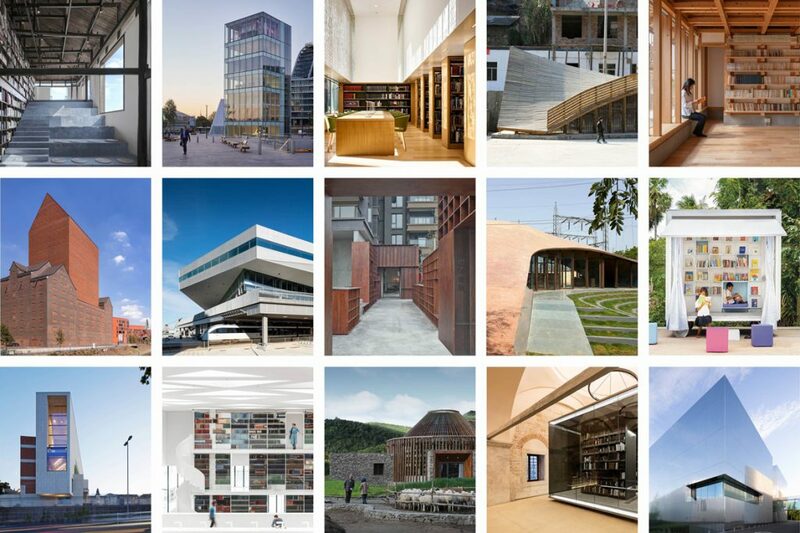 Their digital content is updated daily and can be viewed at https://www.architectural-review.com/. 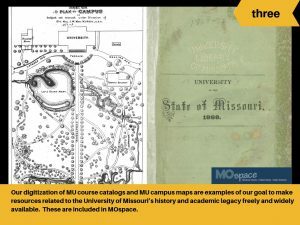 A few recent additions in MOspace throw us back to the year of 1903 at the University of Missouri. 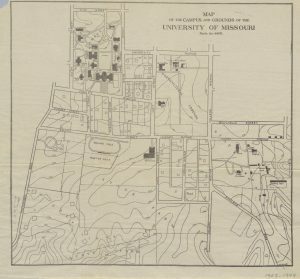 A map in the 1903 course catalog shows the locations of buildings on campus. The campus has grown significantly since then! 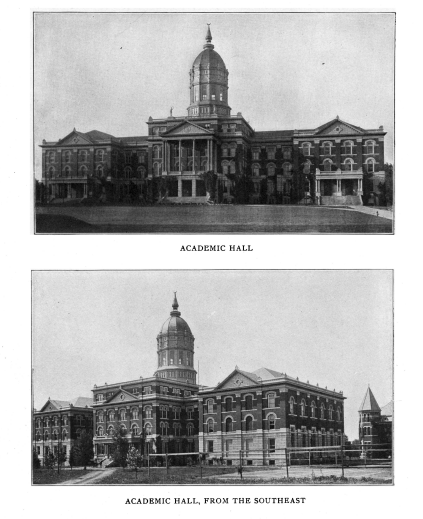 The Bulletin of the University of Missouri, July 1903 is illustrated with photographs of campus buildings, including those below. 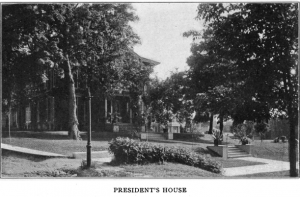 Read Hall, opened in September 1903, was the first dormitory for women at the University of Missouri. 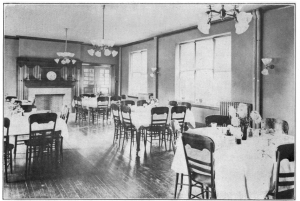 “The rooms in Read Hall are single and in suites, and are furnished with single bed, chiffonier, washstand, study table and two chairs for each occupant.” To find out more about other early dormitories and fraternity houses on campus, check out Student homes of the University of Missouri. 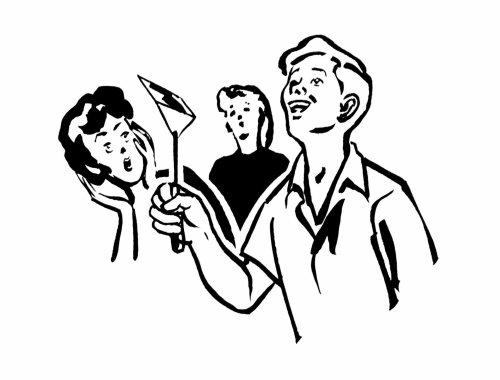 home Databases & Electronic Resources, Resources and Services Happy National Pancake Day! Bake until bubbles appear at the edges of the cake. Turn only once. A slightly lumpy batter makes the lightest pancakes. The cakes will have a better appearance if all the batter to be used in one cake is poured at once. “Spooning it out” in small portions is messy. For more tips and for recipes, visit MOspace to check out “It’s Party Time,” and other publications related to pancakes and all types of foods for all diets and seasons. 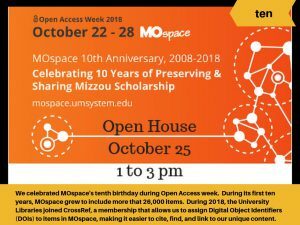 Note: MOspace is an archive for University of Missouri Extension publications. 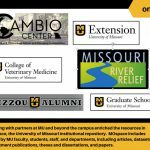 Visit the MU Extension site for the most up-to-date information and publications. 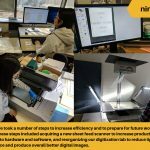 Digital Services at the University Libraries was a busy time for us in 2018. 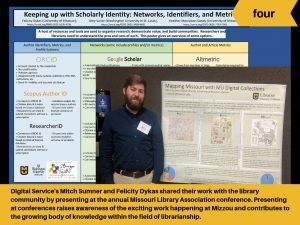 We worked with MU students, faculty and staff to add their works to MOspace, the online institutional repository for MU. We managed MOspace by making those resources widely available to researchers around the world. 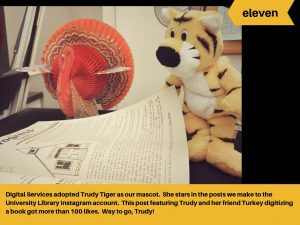 We juggled a lot of projects with the goal of providing online access to useful resources. 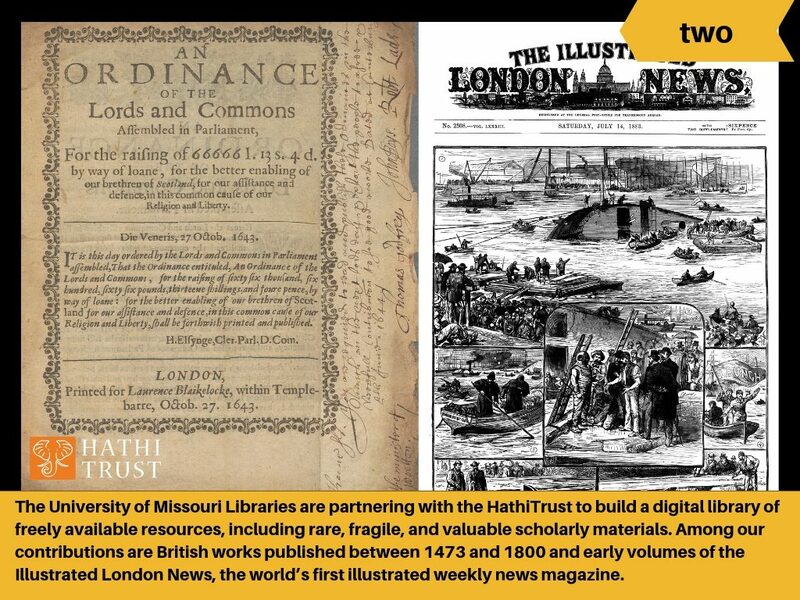 One of our projects was to digitize and make unique and special materials in our library collections available in the MU Digital Library and the HathiTrust, a digital library with content from research libraries and others. See below for a sample of the projects we completed last year that we are excited to show off to the community. 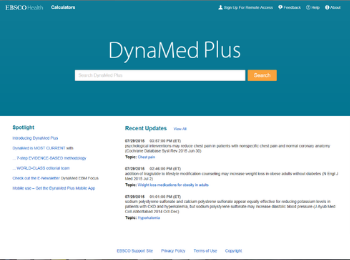 The Health Sciences Library has subscribed to DynaMed Plus on a trial basis for 2019. 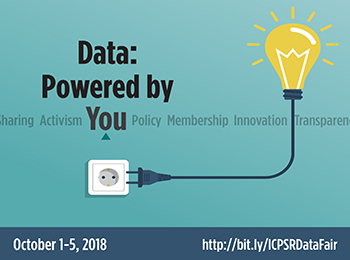 Like basic DynaMed, DynaMed Plus offers concise, bulleted, evidence-based information on diseases and drugs, designed for quick use at the point of care. And like basic DynaMed, you can download it to your mobile device to use offline wherever you are, with no wifi or data plan required. DynaMed Plus includes thousands of medical graphics and images, including many from the American Medical Association and the American College of Physicians. It also includes expanded specialty content in emergency medicine, cardiology, oncology, infectious diseases, pediatrics, and obstetrics and gynecology. Much of this content comes from the American College of Physicians, who folded their SmartMedicine/PIER product into Dynamed Plus. It also includes expanded drug information including medication management and lab recommendations, including IV screening, medication advisory screening and summary drug information from DrugDex Quick Answers, with links to Micromedex for more detailed drug information. Click here to install and authenticate DynaMed Plus to your device. Voter registration deadline in Missouri is Wednesday October 10. First-time Missouri voters must vote in person on November 6, unless they presented acceptable photo ID to the County Clerk at the time they registered. Only those who have voted in Missouri before, or who have presented that ID (not just included their driver’s license number on their registration form), will be sent an absentee ballot when they request one, and they must request it by October 31. If a student wants to register in a district outside Boone County (either in Missouri or in another state), they must be aware that the process for both registration and absentee voting differ, and may be unexpectedly complicated (for instance, to vote absentee when registered in another Missouri county, you have to get that absentee ballot notarized). Our guide has links to other counties’ requirements. 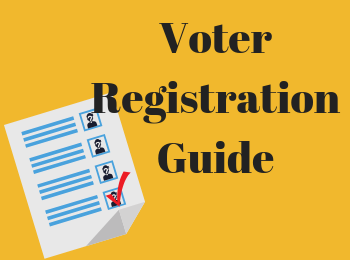 If you have questions that are not answered in the guide, visit the Boone County Clerk’s Office. Labor Day, celebrated this year on September 3, is the national holiday during which we pay tribute to the social and economic contributions of American workers. 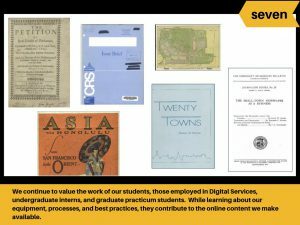 The American workforce is a focus of some of the research conducted by graduate students at the University of Missouri and documented in theses and dissertations available in MOspace, the University of Missouri institutional repository. 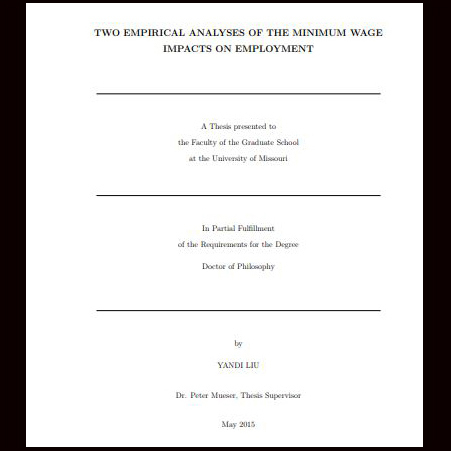 Below are examples of theses and dissertations from a range of departments which feature informative perspectives on the economic and social progress of the labor movement and focus on the expanding workforce in American society. In MOspace you also will find older theses and dissertations. We are adding these as part of an ongoing project to digitize and provide online access to pre-1978 theses and dissertations. An interesting example is a 1915 thesis from the Department of Sociology. 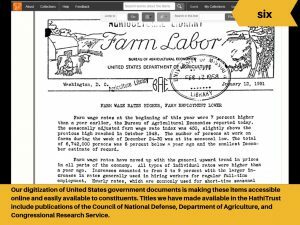 As part of this thesis, University of Missouri student Mabel Griffith researched the working conditions of women in the laundry industry in Columbia. 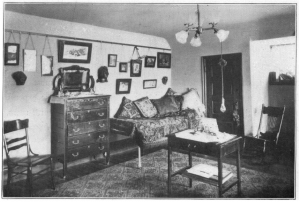 In her study, Griffith surveyed thirty-one women in the laundry industry. She benefited from access to pay-roll records in order to tell the story of the work and home life of these wage-earning women. 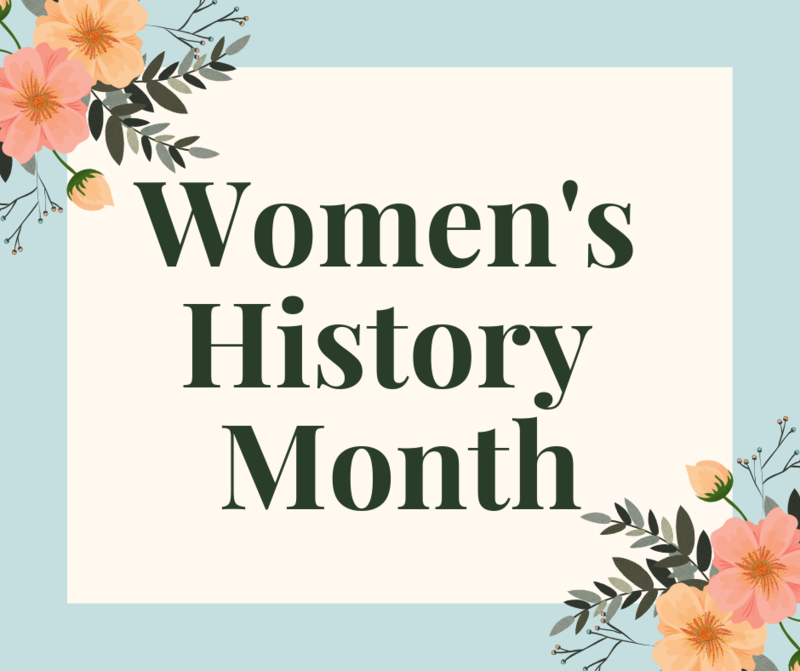 Read more in Women in the laundry industry in Columbia. 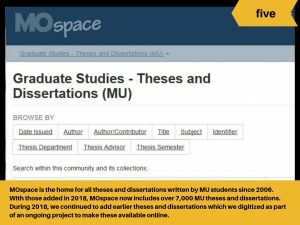 Learn more by checking out these and other theses and dissertations in MOspace.